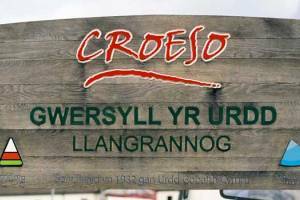 Gwersyll Yr Urdd Llangrannog01239 652140work Activity CentreWe have quality ensuite rooms available. Four meals a day will be prepared for all dietary requirements and no washing up! You won't find a better classroom than Gwersyll yr Urdd Llangrannog! Some courses are organised internally, such as the Summer Camp (JOIO), Sports School, and Rugby School. We also host courses for the Urdd's Development Officers at various times of the year. We have quality ensuite rooms available. Four meals a day will be prepared for all dietary requirements and no washing up! We can also tailor a specific course to meet your needs, whether a fun or educational course, or a combination of the two!